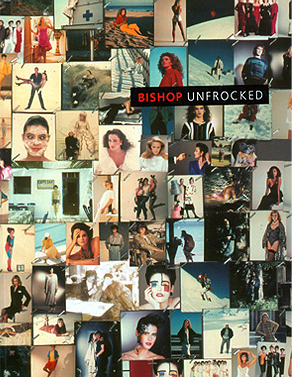 John Bishop's first book 'BISHOP UNFROCKED' published by Hurtwood Press in AUGUST 2008. The book contains 160 pages of fashion pictures through 60's, 70's, 80's, with stories by Peter York, Jeff Banks, Sally Brampton, Liz Smith. Along with comments from models and fashion celebrities.